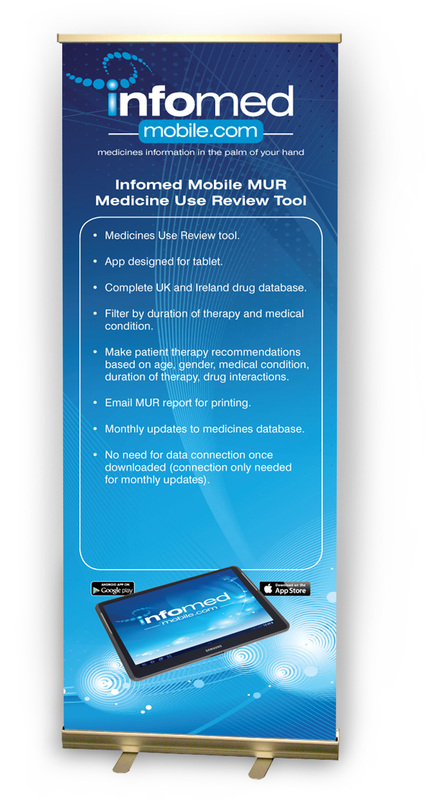 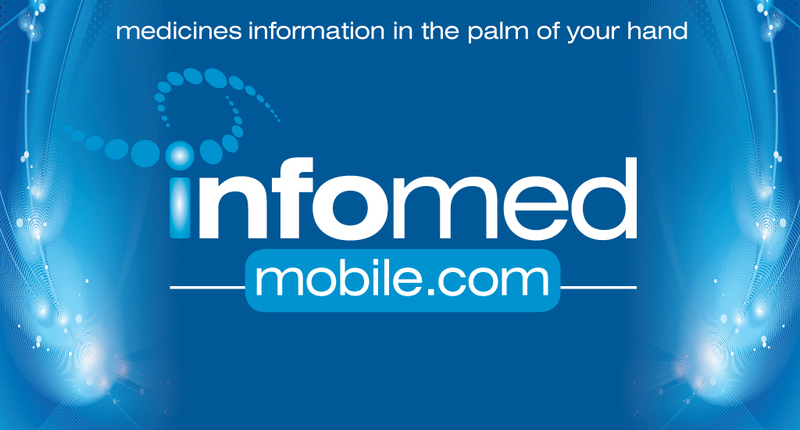 Infomed Mobile, based in Cork, specialises in the production of information databases for healthcare professionals. 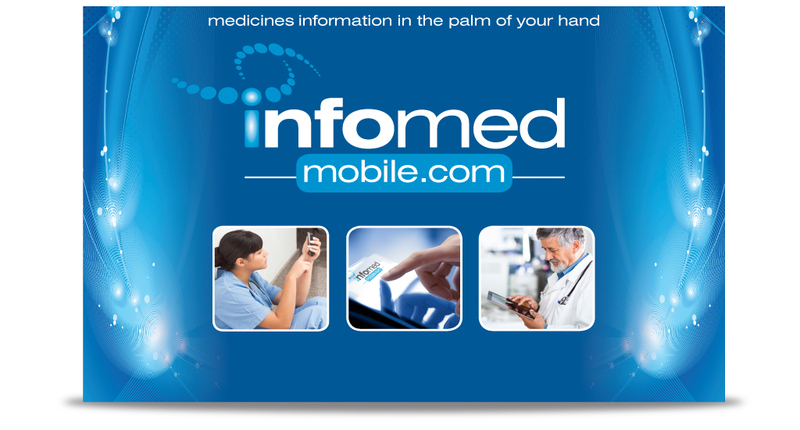 In particular Infomed Mobile specialises in the development of Apps for the medical and healthcare industry. 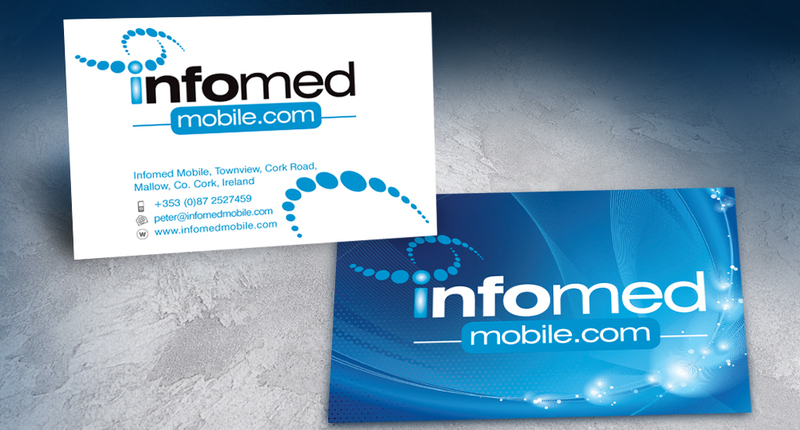 I designed the logo, business cards and signage for Infomed Mobile. 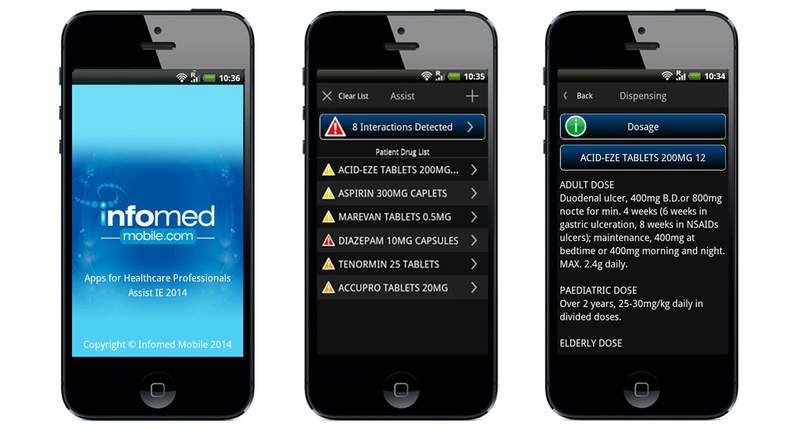 I also worked closely with the App developers on determining the design and look of the Apps that are now being developed.